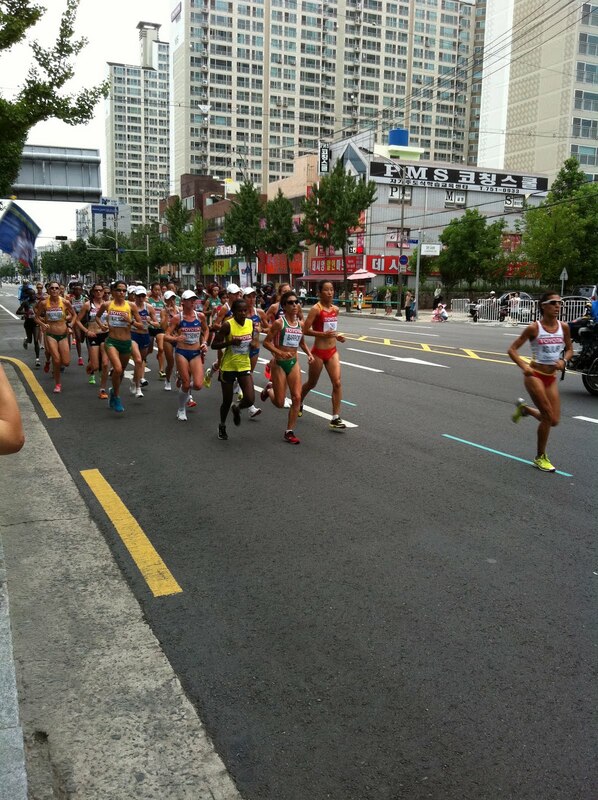 Josh was able to watch the Women's World Championship Marathon while he was away. So cool! Here are a few videos he took also.